Anyone for a cheap flight to Mars, or Venus for that matter? 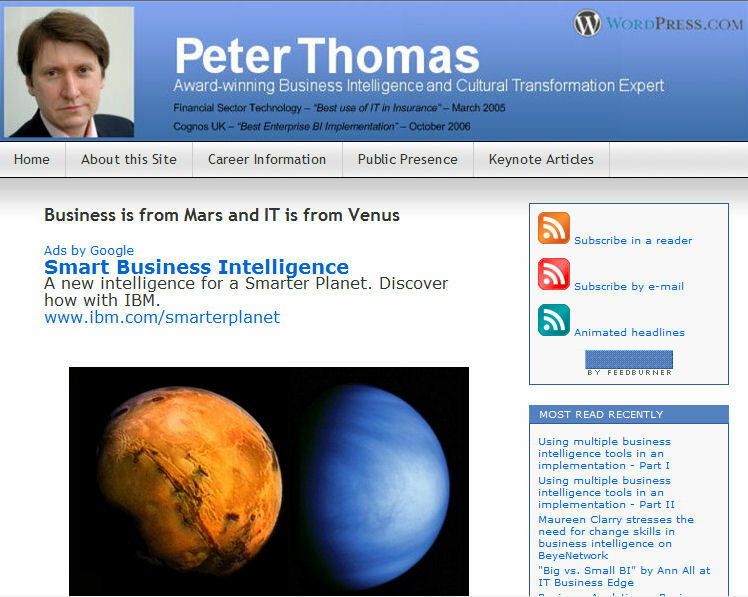 So does IBM think that Mars or Venus is the “smarter planet”? For your own chance to catch this ad, the original article appears here.